The ‘Running like a Girl’ book I read for February helped me understand a bit about why people run but the only way I would know for sure was to try it myself. I feel like I am coming out about being part of a cult here, yes, I have been know to go running or ‘funny running’ as I call it because endurance has not come easy to me and I do like a wee 2 minute walk to break the hell run up. I am not sure it’s for me because it make me ache and it takes an enormous amount of thought and effort to go. Sometimes I feel good about having done the funny running but not always. I still don’t really get running, I’m afraid. Maybe I need to do it more…. Running appears as a theme in the most unexpected places, can you spot anyone who has won Gold? Belle and Sebastian are a band I cannot get enough of, they are brilliant. If, by some bizarre chance, you don’t know them, check them out on whatever app/gadget you can, they’re amazing and Scottish, of course. 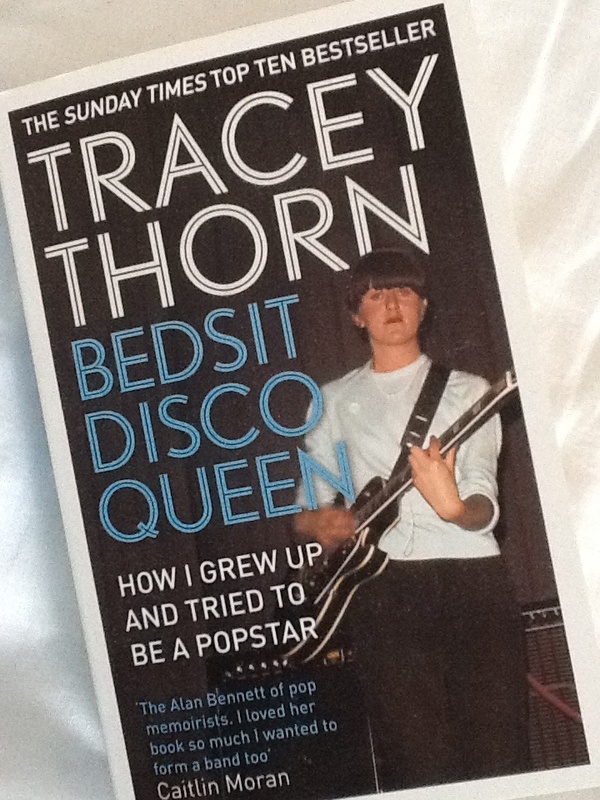 Never judge a book by its cover but it has to be noted that the photo of Tracey Thorn on this cover is a cracker. This book is a birthday present from my husband, well chosen indeed. I will report back once it I’ve read it. The February book, Running like a Girl, was brilliant. 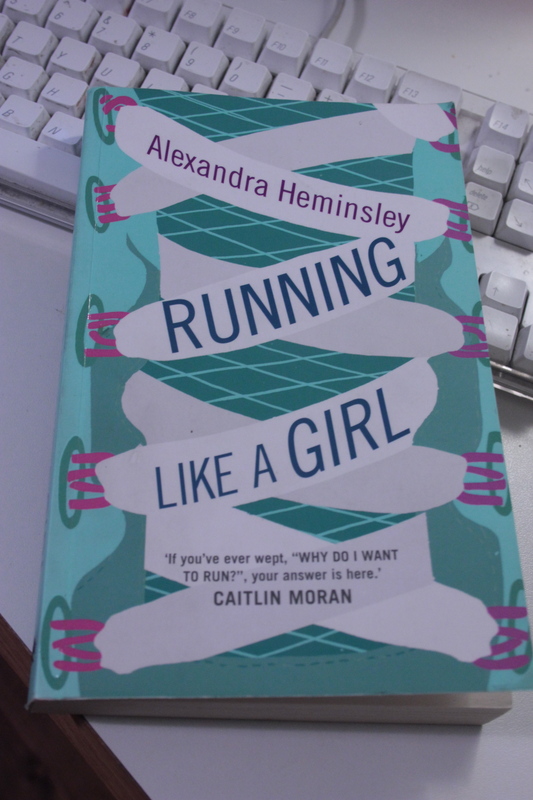 Alexandra Heminsley told it like it is and made me realise what it is to be a ‘runner’ or not as the case may be. I like that she gave up for a while but got back into running. I liked that she had toilet moments, I liked that she persevered and I liked finding out about how important mental toughness is for running. The unexpected part of the book was that of her relationship with her father, that’s what I liked the most. Running made her understand him and she found a way to bond with him that had never been evident in her early years. To sum up, it’s a great book, full of real life humour and fun with an understanding of exactly what it feels like to feel like a right nincompoop heading off for your first ever run. The January book has not been finished yet, I’m ashamed to say. The March book did not materialise but it would have been ‘Leon Fast Vegetarian’ by Henry Dimbleby and Jane Baxter. I had my nose in lots of times since it arrived early in March. It’s the usual mix of chat and great ideas. But, no, I have not made anything from it yet. The veg box has just arrived so maybe today’s the day I do. I’ll let you know. Joining in with Laura and The Year in Books – Circle of Pine Trees, have a look, there are lots of great reads there. 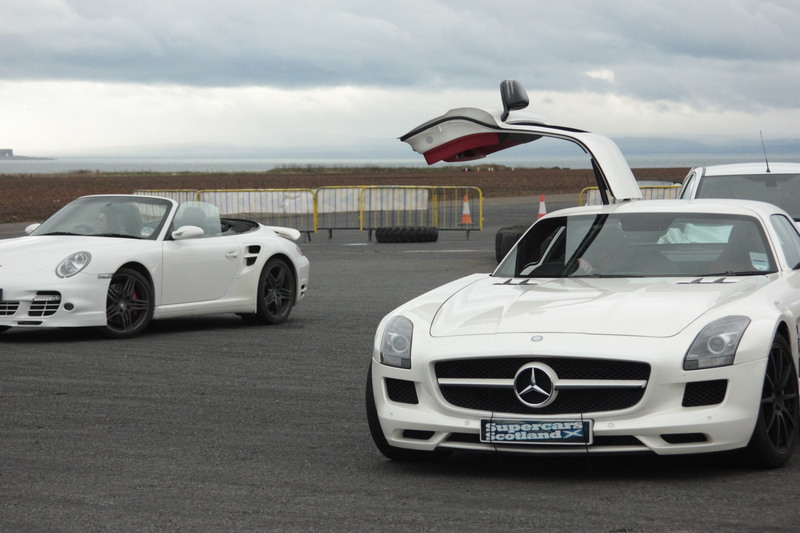 Not a bad start to teenboy’s driving career. 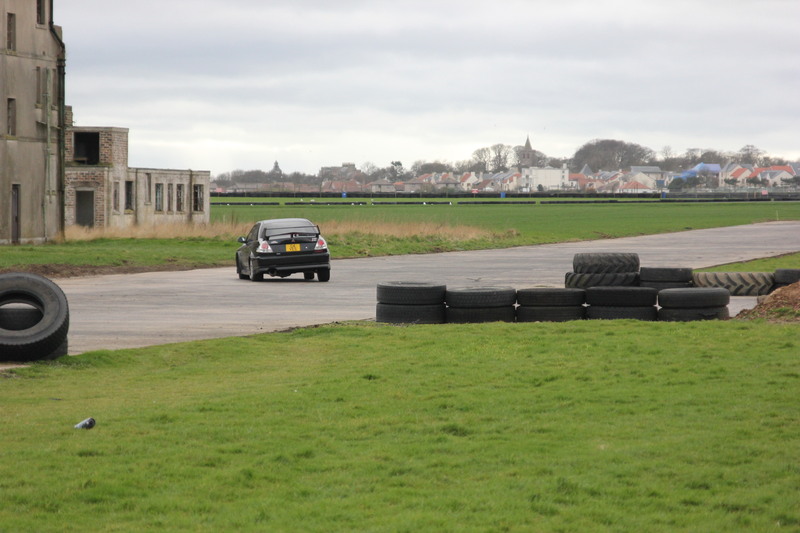 After his drive he had track car ‘hotlaps’ in an Evo – he wished he could have gone faster, another time, perhaps. 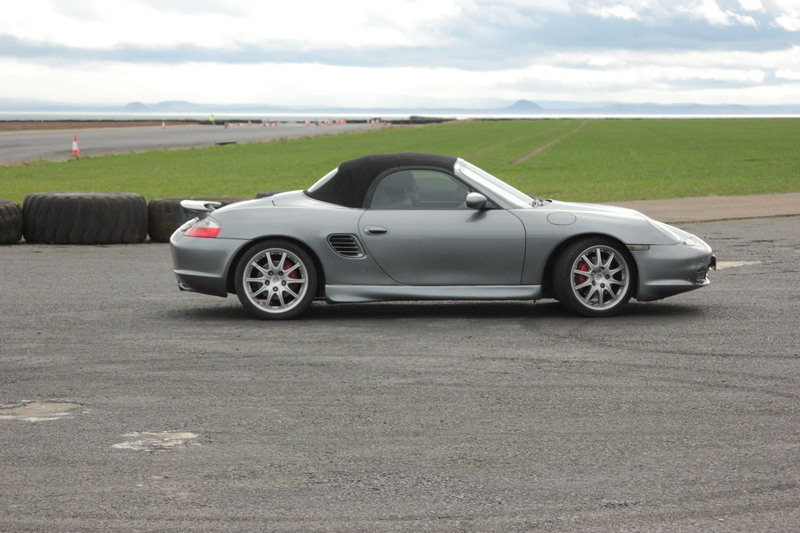 I would like to heartily recommend Supercars Scotland if your little treasure fancies driving a supercar, everyone was superfriendly and supernice too. This is NOT a sponsored post, they were just lovely!